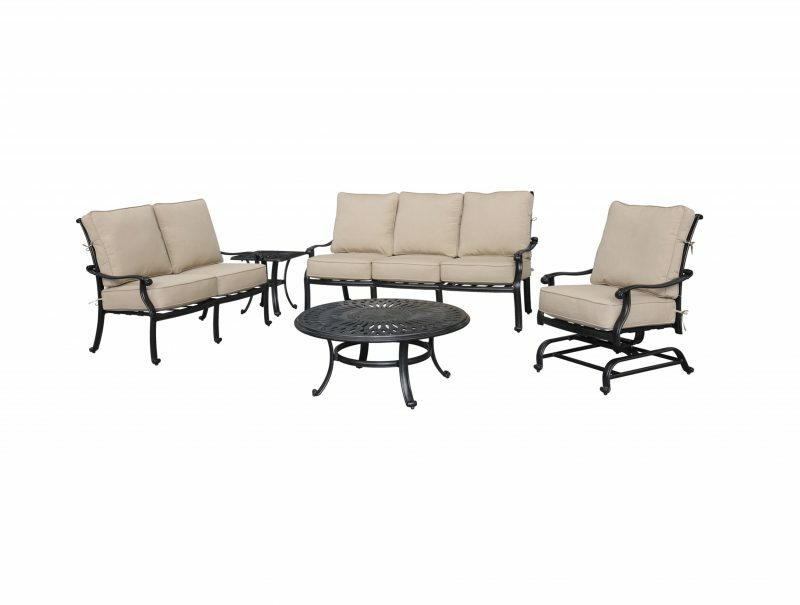 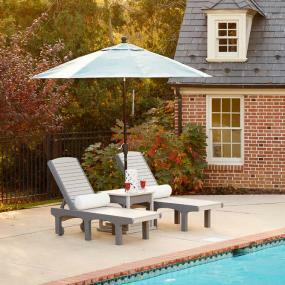 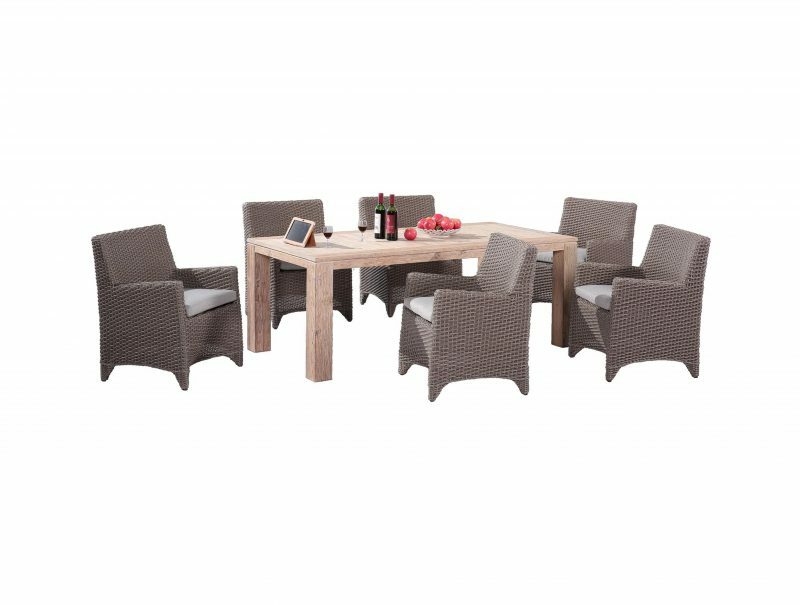 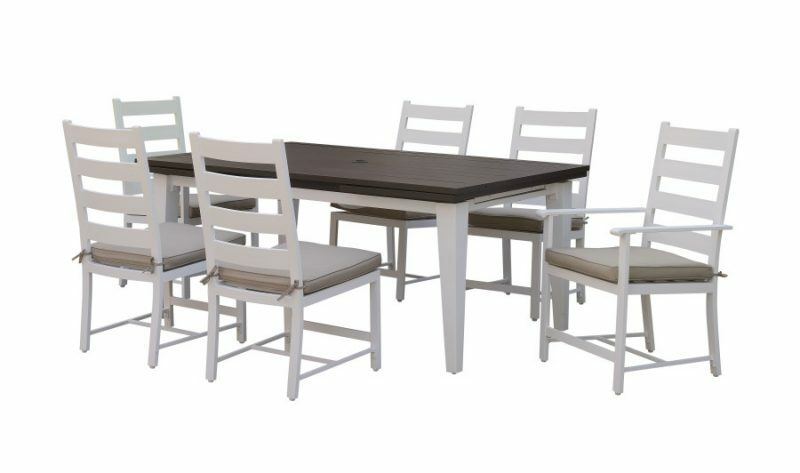 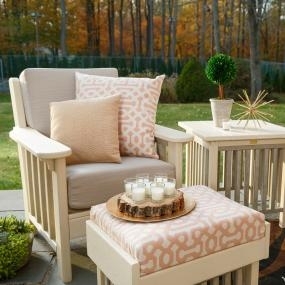 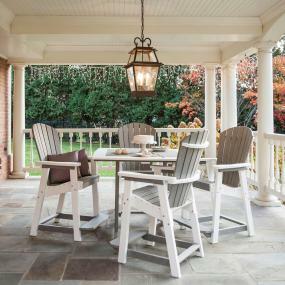 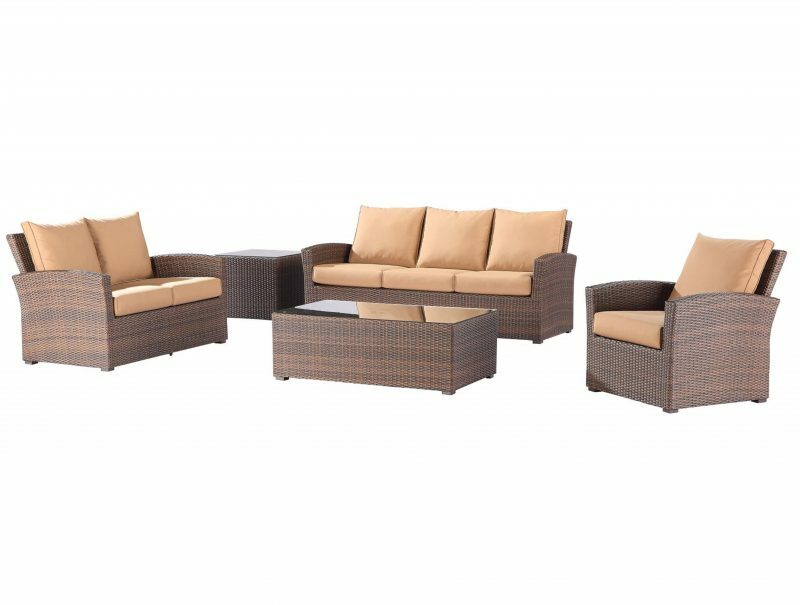 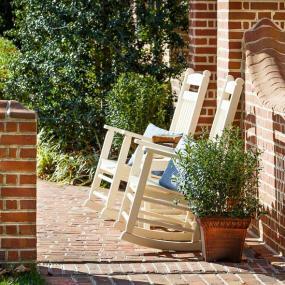 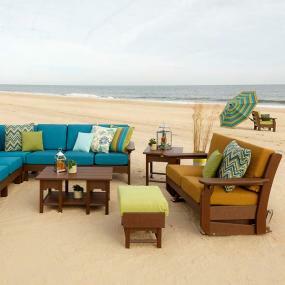 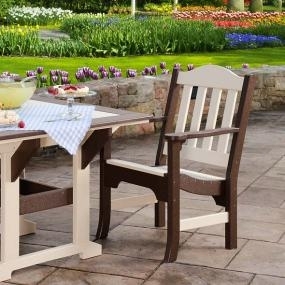 The outdoor furniture we carry is top of the line. 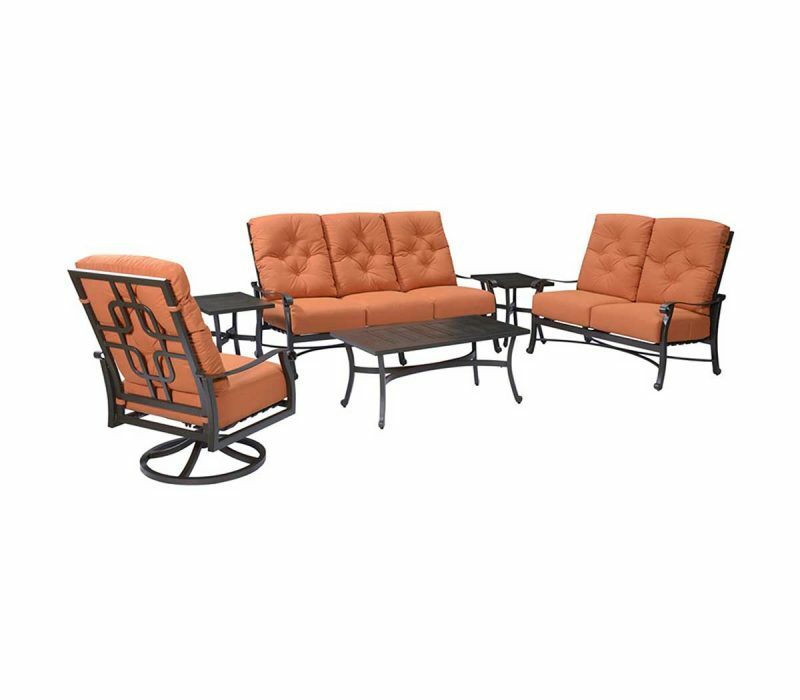 Come visit us to see whats in stock. 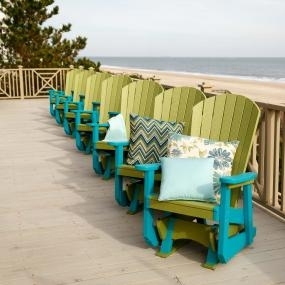 If you don’t see what you like we can special order for you.